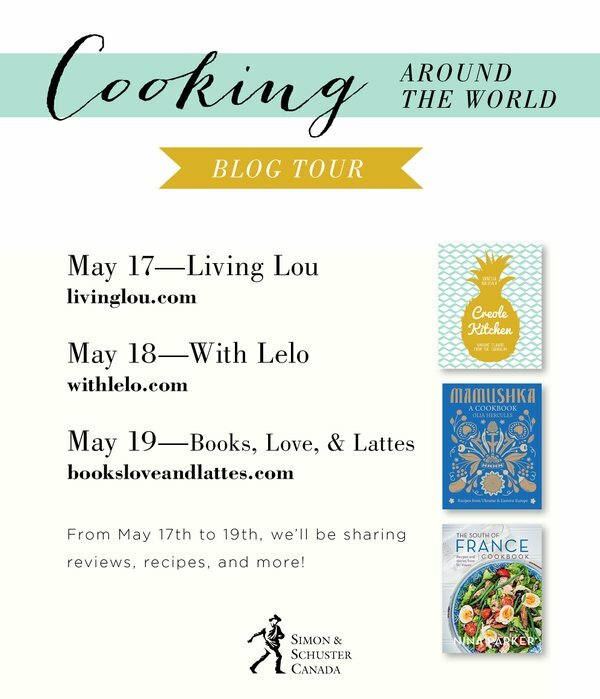 Take a culinary tour around the world with three new cookbooks plus recipes for French ratatouille, date-night waffles, crab matete and Ukrainian garlic bread. by Vanessa Bolosier. Each book does a deep-dive into their respective cuisines, which as a serious cookbook nerd, I love. 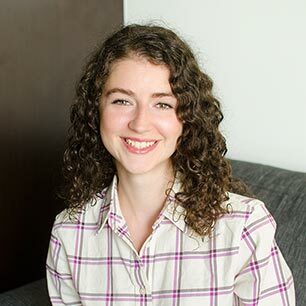 I go through periods where I become really obsessed with a certain type of cuisine, so much so that I want to learn everything there is to know about it and do some “research” around Toronto – luckily we have such diversity in this great city that you can find practically any type of food. This cookbook is very me and the recipes you’ll find in here are quite similar to the kind that I create for you guys. Dishes based on fresh, seasonal ingredients that pack a ton of flavour. 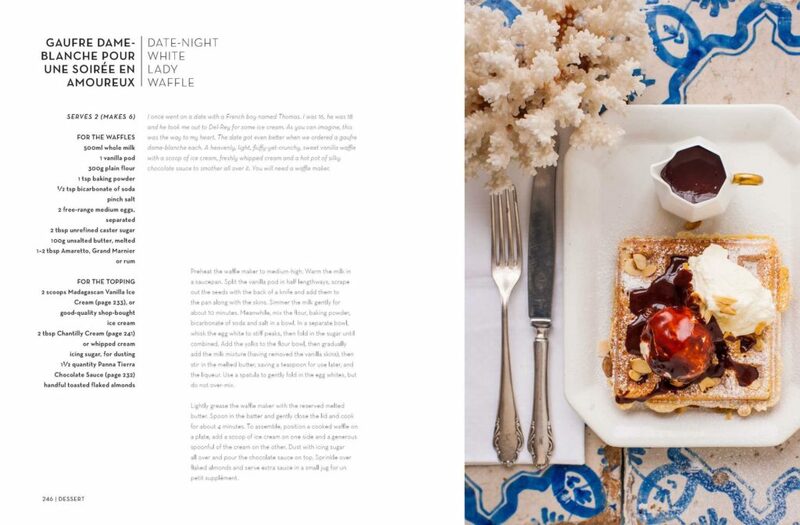 I’ve got the recipe for the ratatouille picture above and the waffles below to give you a taste of this book. 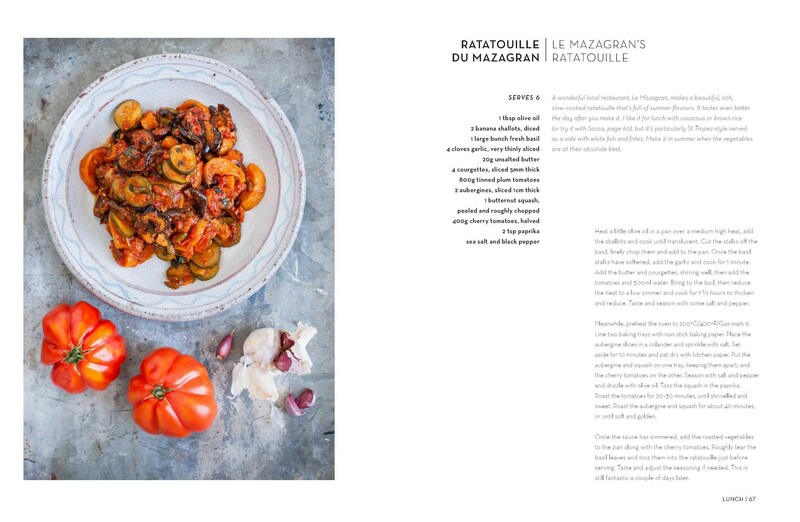 Not only is it full of gorgeous recipes, but it’s some serious lifestyle eye candy – all I want to do is hope on the next flight to Saint-Tropez. I love how personal Nina is with the stories she shares behind each recipe, you can perfectly picture the settings and moments; I feel like this cookbook is the perfect escape. A sample of the recipes: Omelette with chanterelles, gruyere and thyme, driftwood salad nicoise, and caramelized pear spice cake. 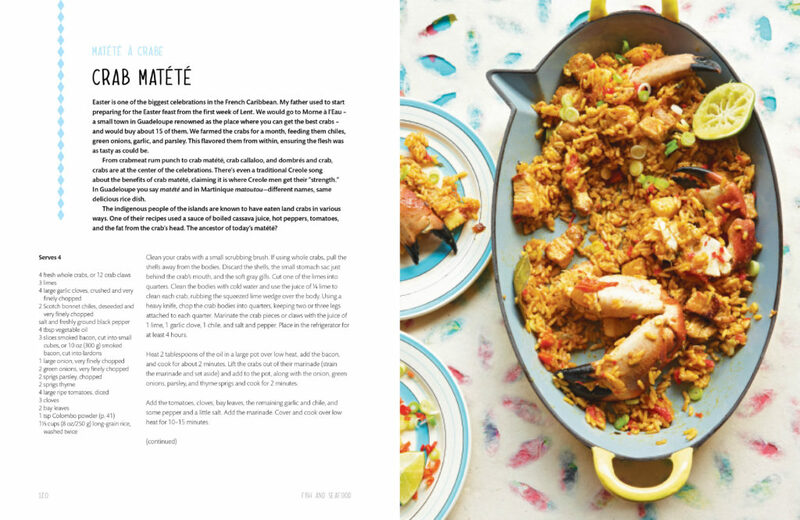 This cookbook has me completely inspired to create more Creole-inspired recipes on the site. This is a type of cuisine that is completely new to me, so Vanessa’s in-depth explanation about the history and ingredients used in a Creole kitchen was extremely helpful. There are over 40 pages of full of information on Creole cuisine – the ingredients, the history, the different styles and regions – that I found myself devouring this book like a novel, it is such a wealth of information. I definitely recommend this for the cook who wants to learn a ton about Creole cuisine because while it is full of spectacular recipes, it’s the knowledge and references that I find myself coming back to over and over again. Most of the time when you hear the word “Creole” you think of New Orleans but this book focuses on the French Caribbean, (Vanessa’s parents are from Guadeloupe and Martinique). A sample of the recipes: Coconut punch, Creole pork ragu, Creole cassoulet. This cookboook is a highly authentic, Ukrainian and Eastern European cookbook, filled with all the kinds of recipes that you would expect. I feel like Ukrainian food is kind of under-appreciated, but I think that soon enough it will have its moment, and regional-specific cookbooks like this one are the first step. 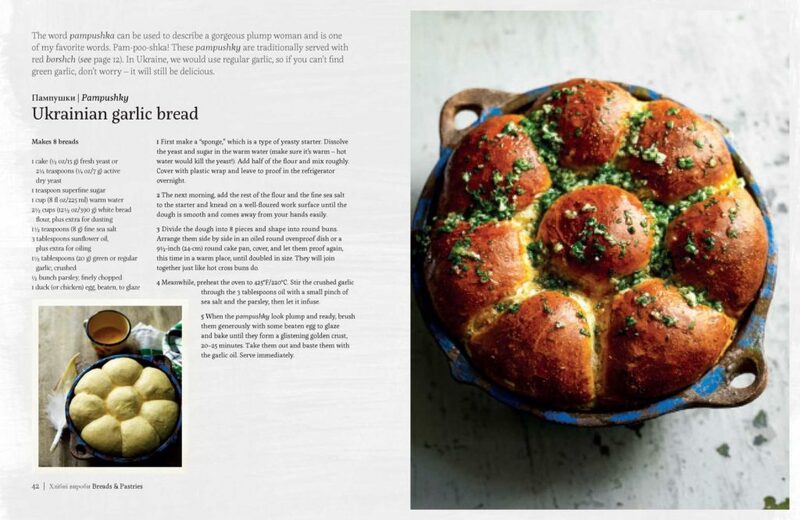 This cookbook is definitely a highly personal book for author Olia Hercules, in the introduction she says, “This is the stuff of my childhood, a life that I want to share with you in order to dispel the myths about my home country and its surrounding areas and to give the messy geo-political mosaic a human face.” – so powerful, is it not? A sample of the recipes: Ukrainian beet broth, stuffed cabbage leaves, and beet and gherkin salad. Let me know if you give any of these recipes a try – are you interested in exploring more Southern French, Creole or Ukranian recipes? Vote in my poll. 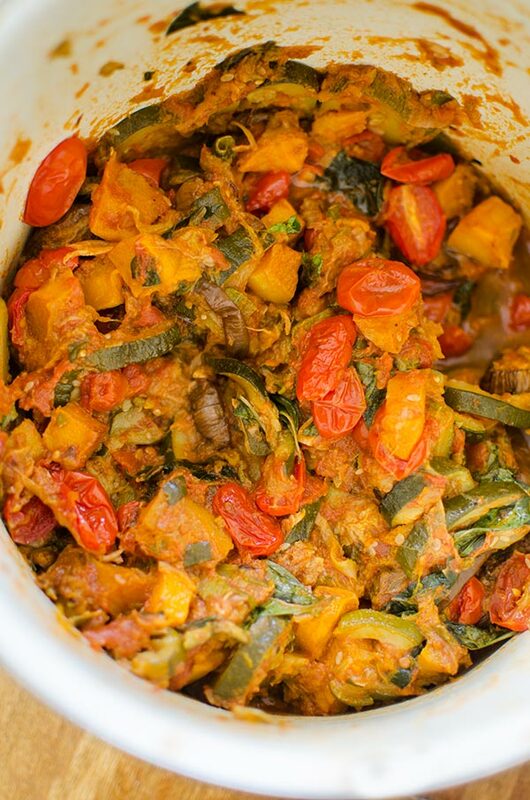 In the meantime, here’s the recipe for French ratatouille! Disclosure: I was provided with copies of each book from the publisher for review purposes. I am not being compensated for writing this post. As always, all opinions are 100% my own.